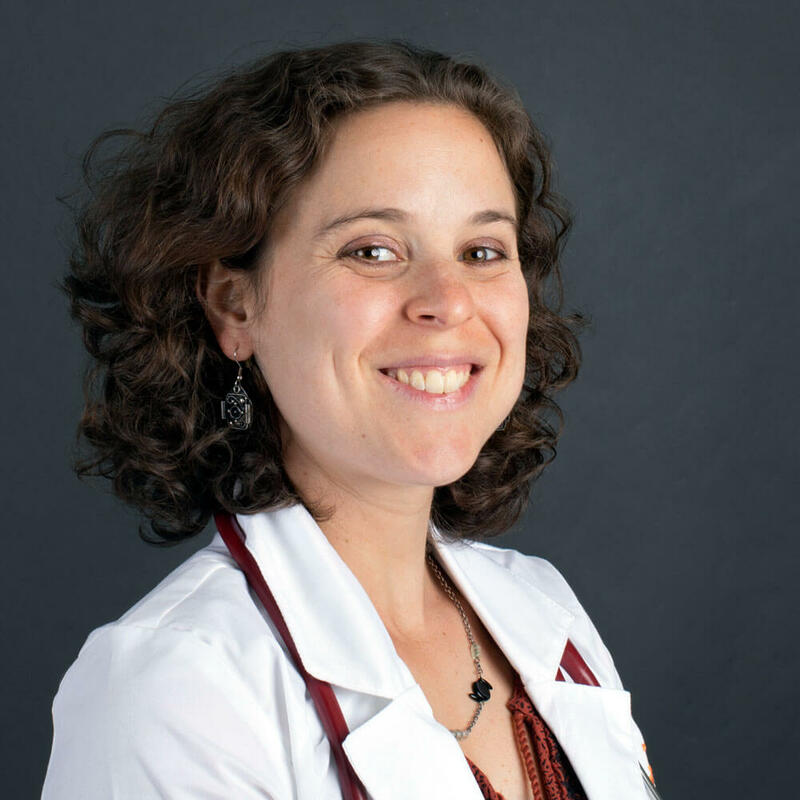 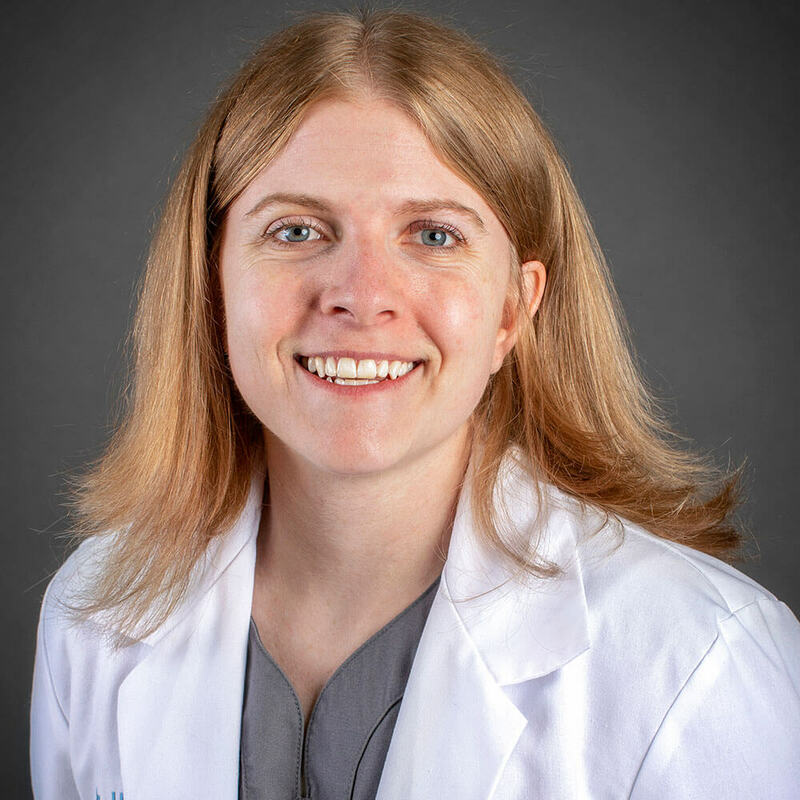 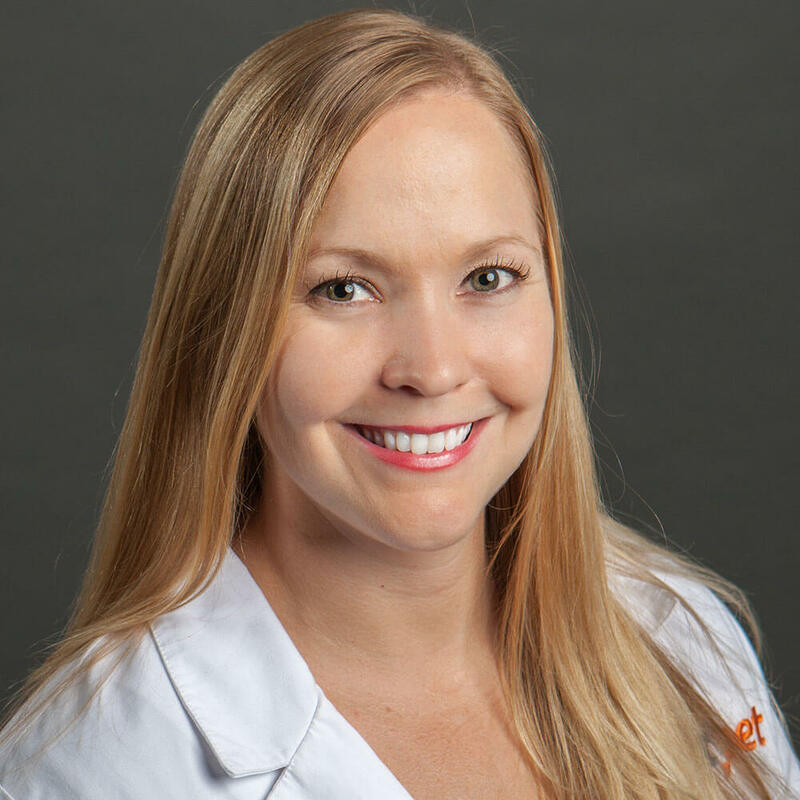 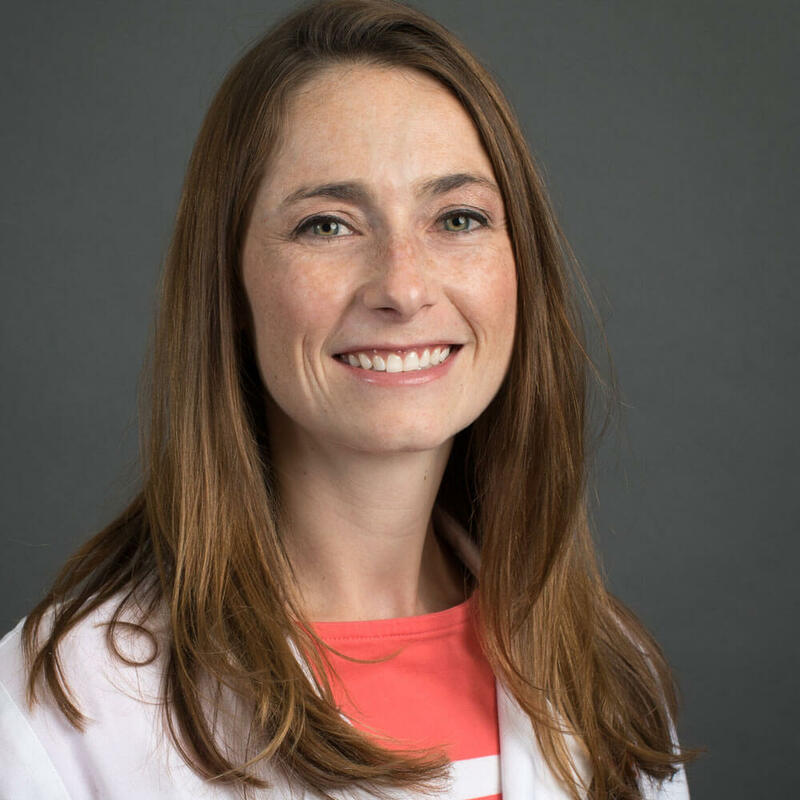 Dr. Jessica Venable graduated from Claremont McKenna College with a Bachelor of Arts degree in Physics before moving on to to graduate with her degree as a Doctor of Veterinary Medicine at Colorado State University in 2009. 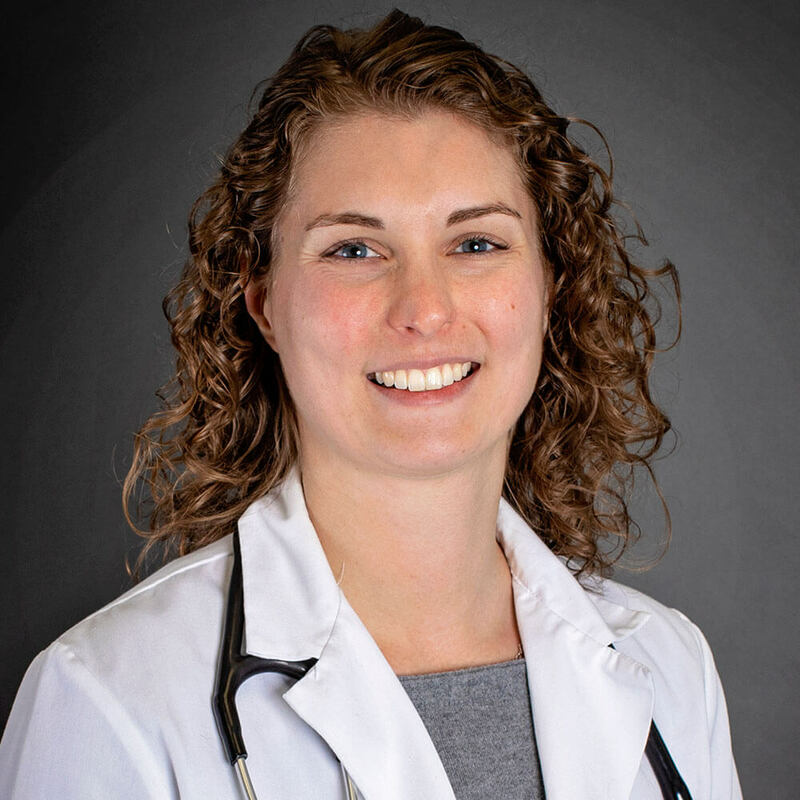 During that time, she also became certified in Medical Veterinary Acupuncture, a western / evidence based approach to an eastern treatment practice. 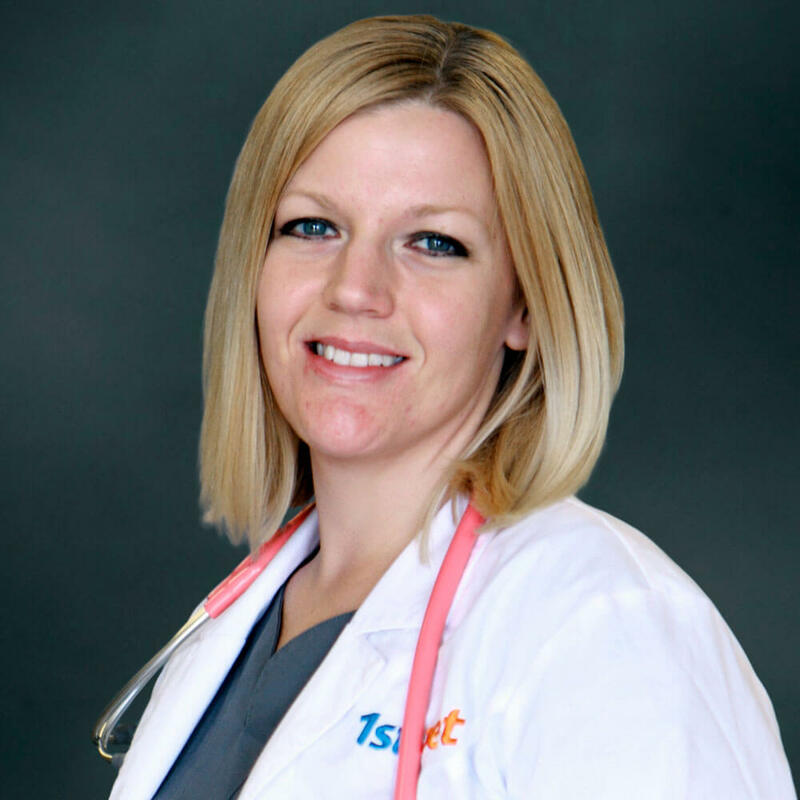 She completed a rotating internship in small animal medicine, surgery, and dentistry at the Veterinary Specialty Center of Tucson before moving back to Phoenix. 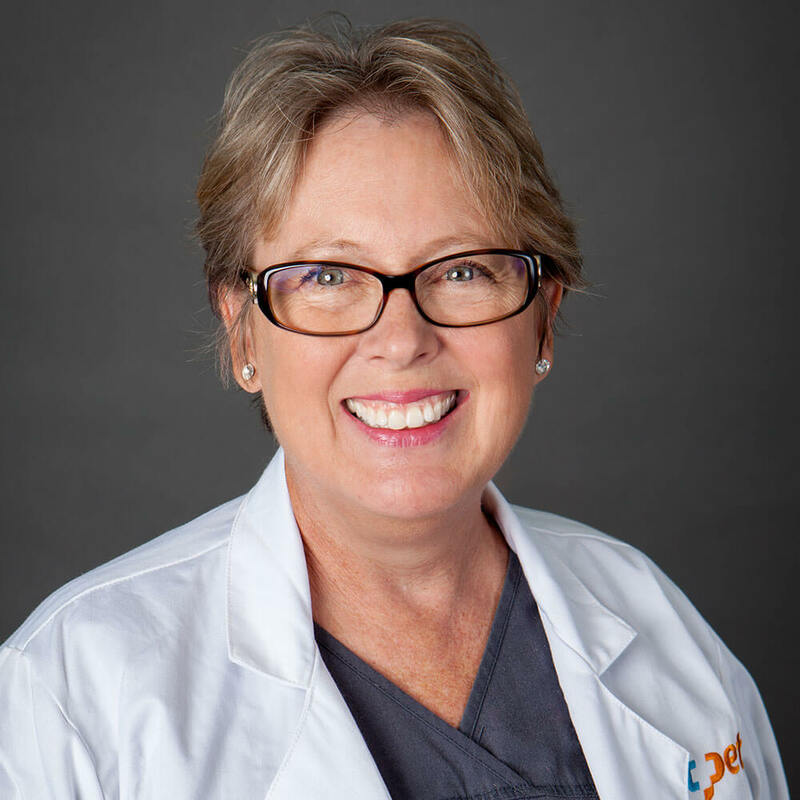 In 2014 Dr. Venable completed her training as a Certified Canine Rehabilitation Therapist at the Canine Rehabilitation Institute. 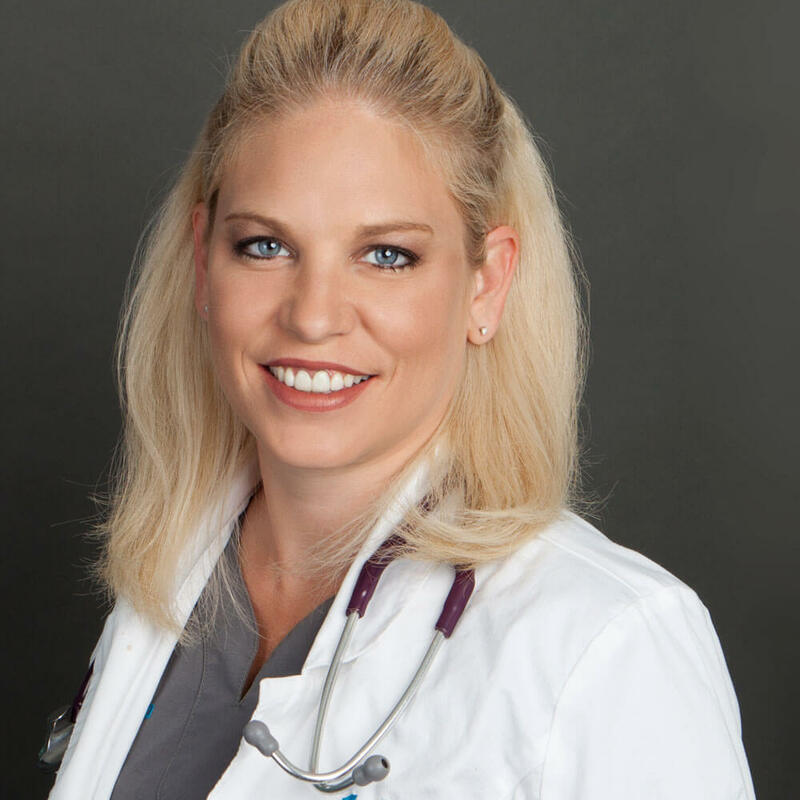 Dr. Venable strives to provide the highest quality medicine and patient care to her patients. 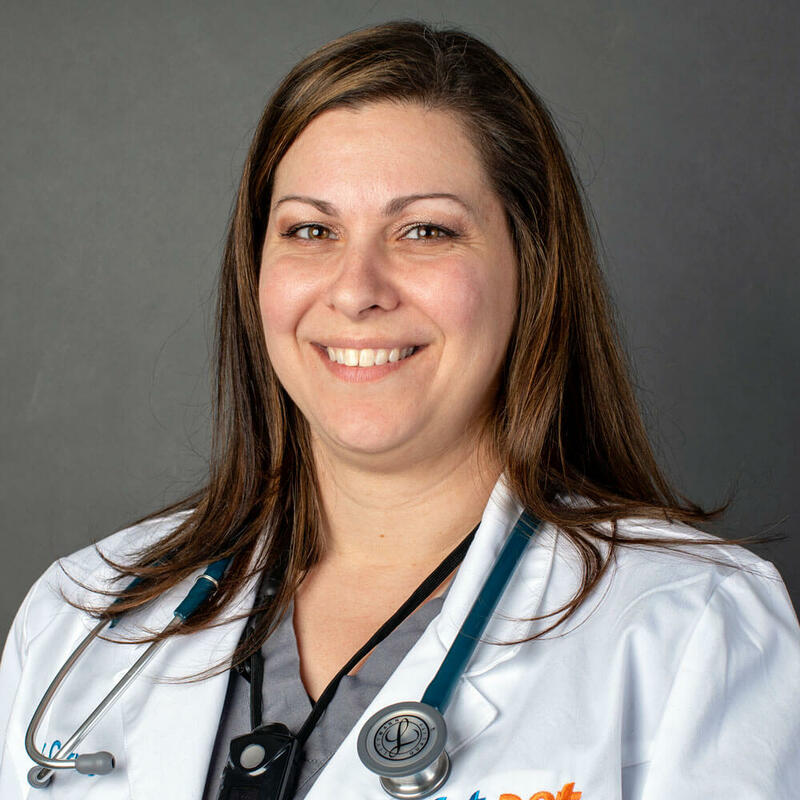 She strives to help make every patient as comfortable as possible and especially to help pets recover as quickly and as well as possible when they have mobility issues. 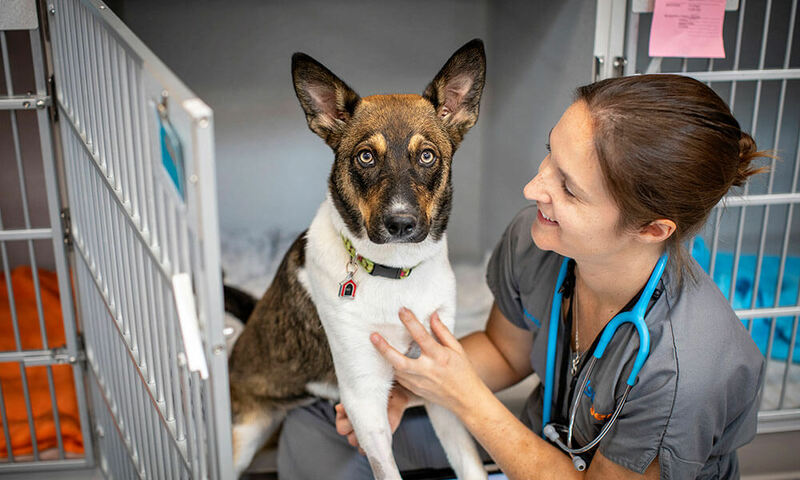 This goal towards comfort extends to her special interest in dentistry, as many pets have painful issues in their mouths but are unable to tell us about them. 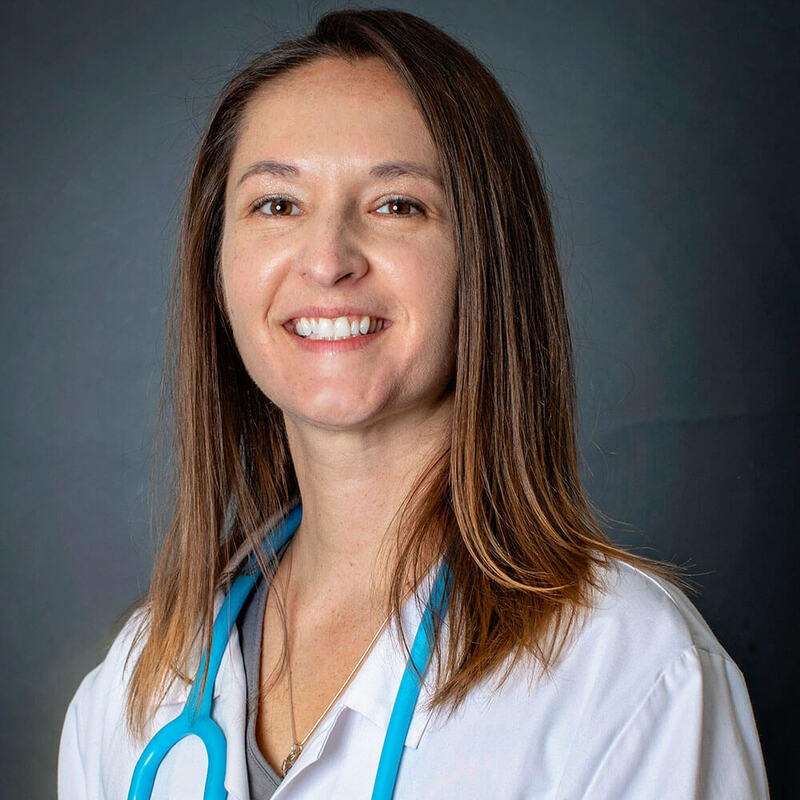 On her time off, she enjoys hiking and cooking, as well as spending time with her four dogs – Katrina, Karma, Dreyfus, and Delilah, two cats – Ribbons and Cattywampus and a farm full of other animals including a guinea pig, mini pig, and 5 horses.